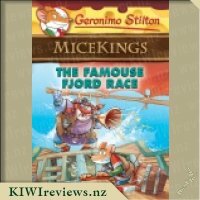 In this adventure, a visiting rodent has arrived in Old Mouse City with astounding news. 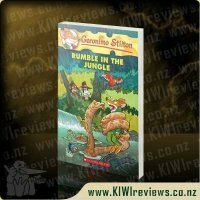 On his recent journey to a distant land, he spotted a mountain... moving! 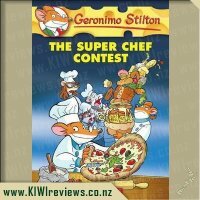 Holey cheese! 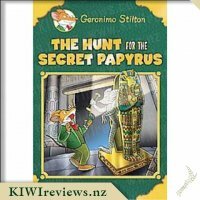 Geronimo Stiltonoot is determined to travel to the ice and snow himself to find out what lies behind this mystery. 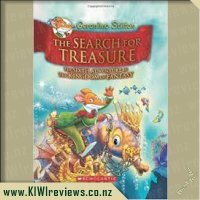 It&apos;s a fur-raising expedition! 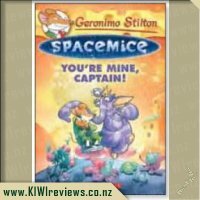 Rating: 9.9 Spacemice #2: You&apos;re Mine, Captain! 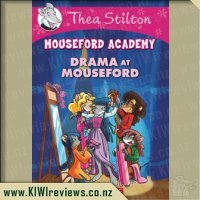 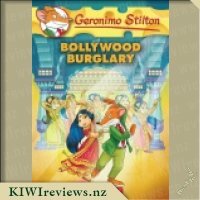 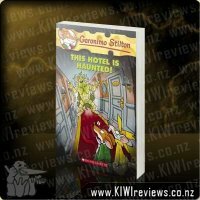 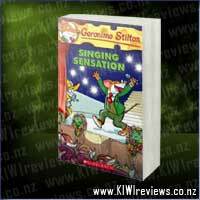 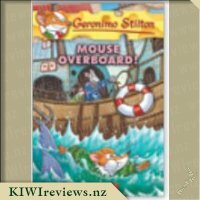 Rating: 9.5 Geronimo Stilton - This Hotel is Haunted! 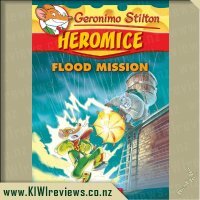 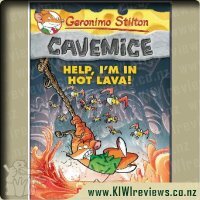 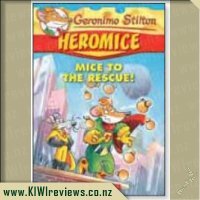 Rating: 9.7 Geronimo Stilton Cavemice #3 - Help, I&apos;m in Hot Lava! 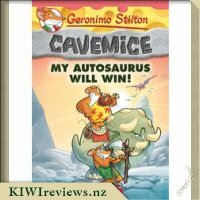 Rating: 8.6 Geronimo Stilton Cavemice #10: My Autosaurus Will Win! 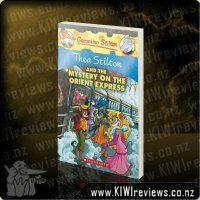 I am really enjoying this series as it has all the elements needed to encourage kids into reading. 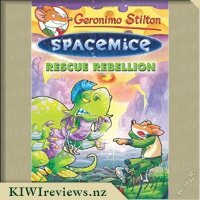 I find the story moves at a good pace and the illustrations are great, colourful and lively and enough to keep young imaginations on the go for a while, they re relevant to the story and kids can have fun thinking of other things that could be happening. 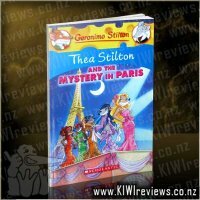 I find that I am so used to the colourful and wacky fonts that it doesn&apos;t slow me down any more. 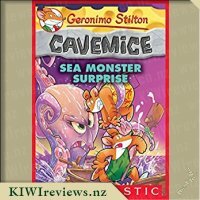 I do like how the story uses common sense, gossip is the best way to tell the truth and not to be taken seriously and the descriptions of the caves and the prehistorical beasts. 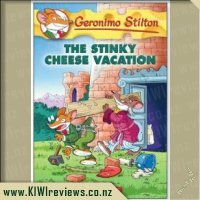 The word play on cheese related things is rather funny to see as well, like the way a lot of characters are named after some sort of cheese. 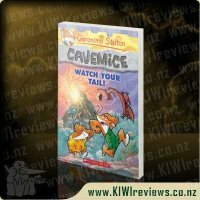 I can see these books are going to be well loved and read for years to come in this house, I will be encouraging the boys to read these books, might start reading to them again but my almost 7 year old gets impatient and wants to read it for himself as he is realising that he is able to read a lot by himself. 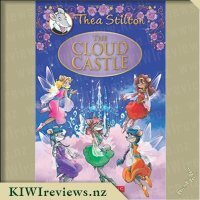 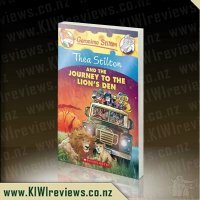 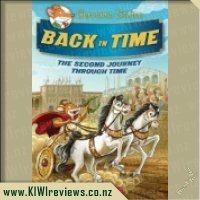 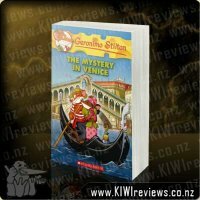 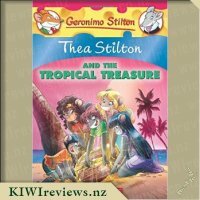 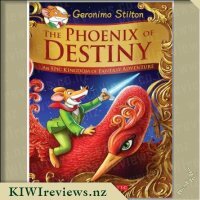 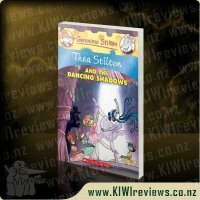 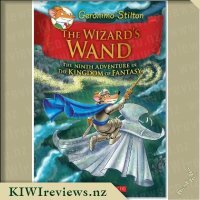 Really great series of stories, thanks KIWIreviews for introducing me to these books. 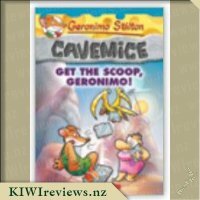 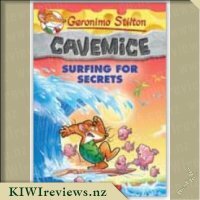 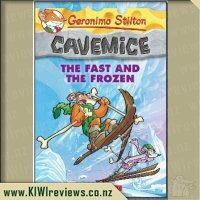 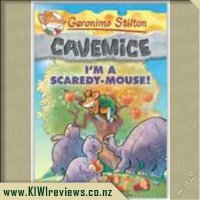 Cavemice: The Fast and the Frozen is the 4th book in the Geronimo Stilton spin off series set in prehistoric times and featuring Geronimo&apos;s ancient ancestor Geronimo Stiltonoot. 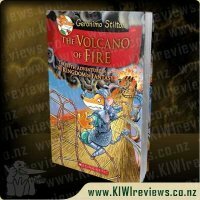 In this volume we are introduced to the Land of Ice - a completely different landscape to what we have seen in previous books. 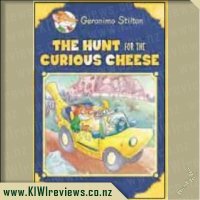 Stiltonoot is dragged off on an adventure to discover the mystery of the moving mountain. 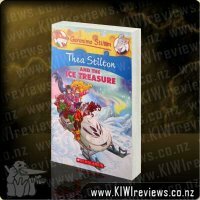 What awaits them in the Land of Ice is a whole lot of action, danger, excitement and of course Stiltonoot&apos;s hilarious comments when it comes to expressing his abject terror at finding himself in some hair raising situations. 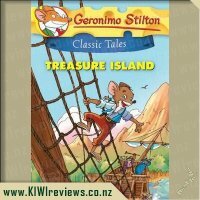 My son loved this book. 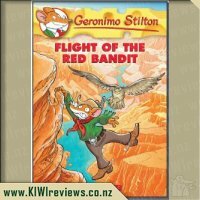 It kept his attention from beginning to end and he was really drawn in by the pace of the book and you could just about see the excitement radiating off him when we reached a particularly interesting part. 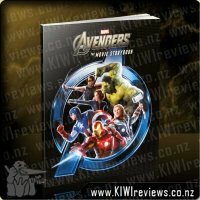 There are detailed illustrations on most of the pages as well as a number of double page spreads which are always fun to look at. 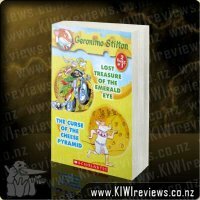 I also love the differing fonts, sizes and colours which make the pages more appealing to look at for young readers. 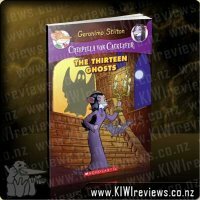 The chapters are a good length and it can also be read as a stand alone book. 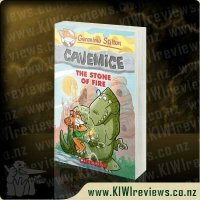 I think this would have to be our favourite book in the Cavemice series so far and if my son has his way we&apos;ll definitely be reading it over and over again. 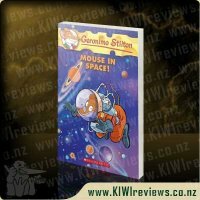 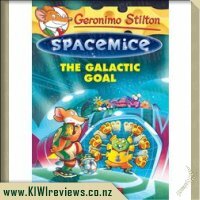 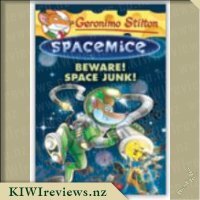 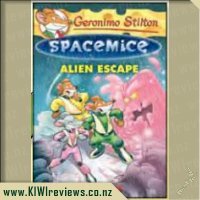 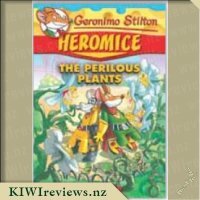 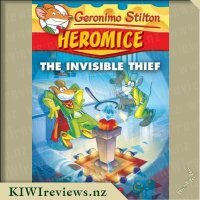 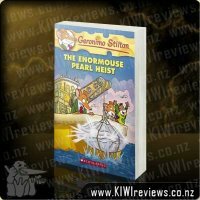 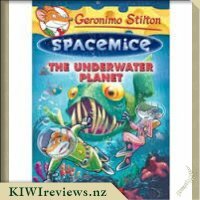 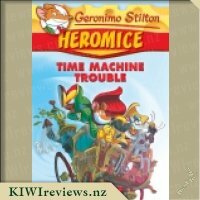 This is book number 4 in the spin off Cavemice series from the original Geronimo Stilton book series. 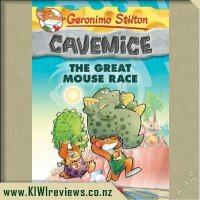 In Cavemice, we follow the adventure of an ancestor of Stilton&apos;s known also as Geronimo. 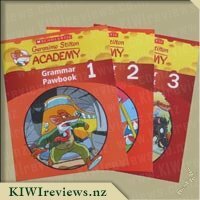 The set up is all very similar. 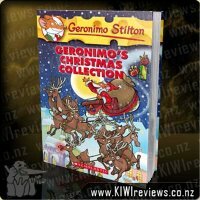 Geronimo has all the same family members, just a different surname of Stiltonoot. 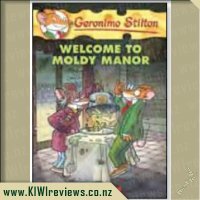 For the younger Stilton reader this makes it fairly easy to remember who everyone is and to relate to the characters still. 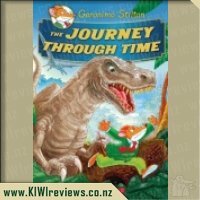 The main difference is the prehistoric setting. 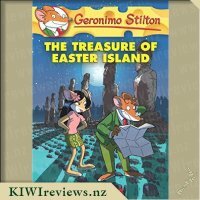 The prehistory of Stiltonoot is more like the Flintstones though. 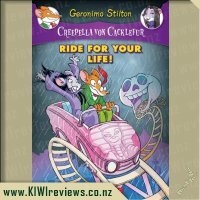 They have dinosaurs who act as vehicles and machines. 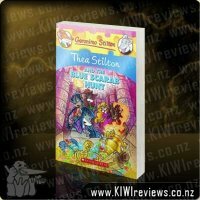 This adds a touch of humour to the books. 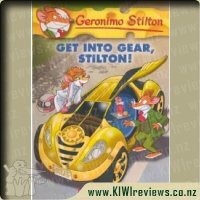 In this book, Stiltonoot has a cartosaurus, which seemed to be a dinosaur wandering around like a shopping cart. 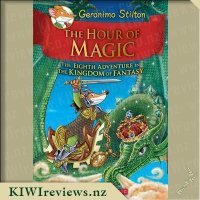 My daughter thought this was really funny. 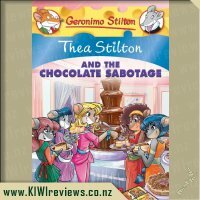 This book also introduced us to a different part of Stiltonoot&apos;s world. 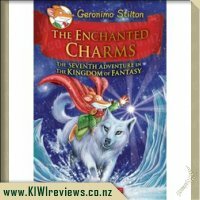 So we got to go to the ice land. 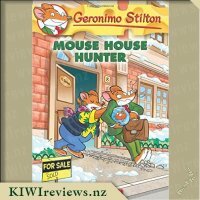 Geronimo is still a clumsy and cowardly wee mouse, so there is lots of trouble on the ice and in the snow to be had. 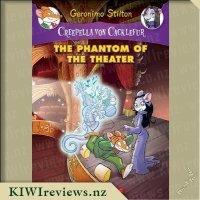 Plus a new enemy, and a new friend. 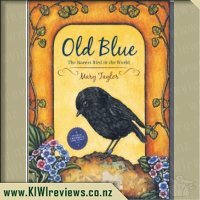 The new friend is a lot of fun. 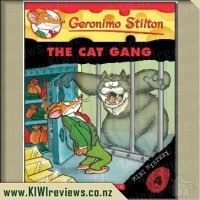 I would want a friend like that! 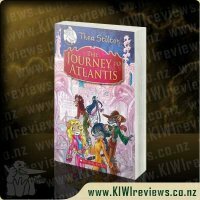 My daughter enjoyed the final chapters the most, as that is when the adventure really came together. 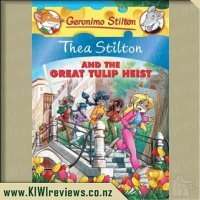 There are some great and funny moments in the town after the main part of the adventure as well, which had her giggling. 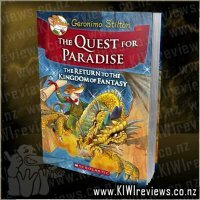 As a school holiday distraction it was good. 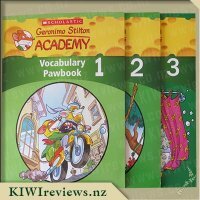 We managed to read it over a week or so. 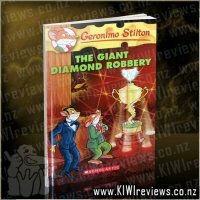 At $14.50 for the book, I think this was reasonable. 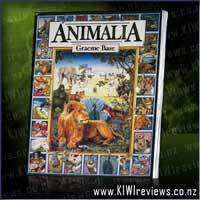 We got a few hours of enjoyment out of it. 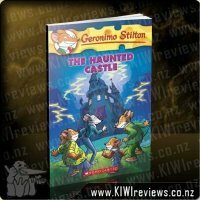 Plus we own it for re-reading at a later date. 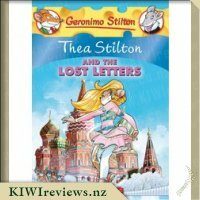 Her sister may eventually sit through them, and she might read them herself too. 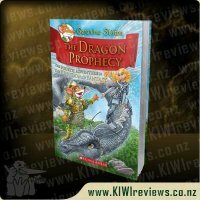 Everyone&apos;s favourite accident-prone dragon is back - and now you can join in the fun too! 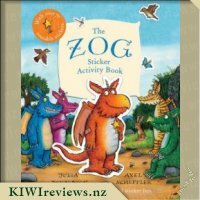 This fantastic new activity book is based on the bestselling book ZOG, by Julia Donaldson and Axel Scheffler. 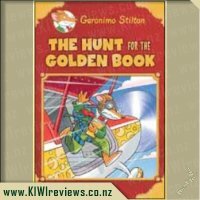 Packed with colouring-in, dot-to-dots, puzzles, spot the difference, mazes, simple word searches, there&apos;s plenty to keep Zog fans busy for hours.